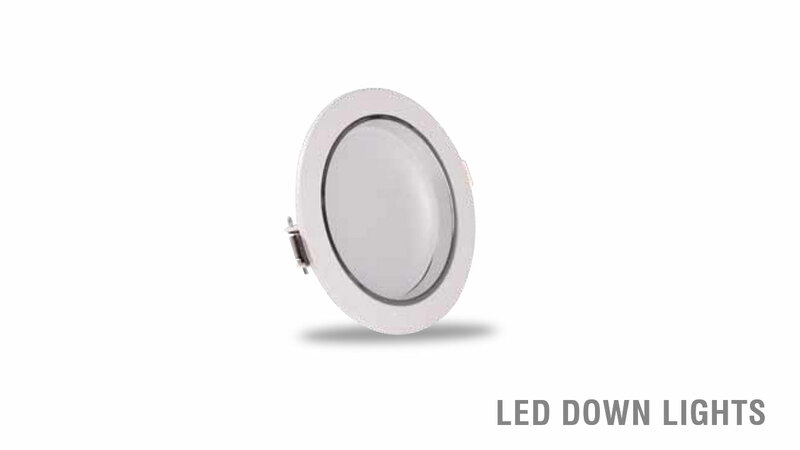 Our environment-friendly LED Down Lights have a longer life of 30,000 hours and consume very less electricity. This product belongs to a highly customizable class, thus we have made them to suit all standardized ceilings. 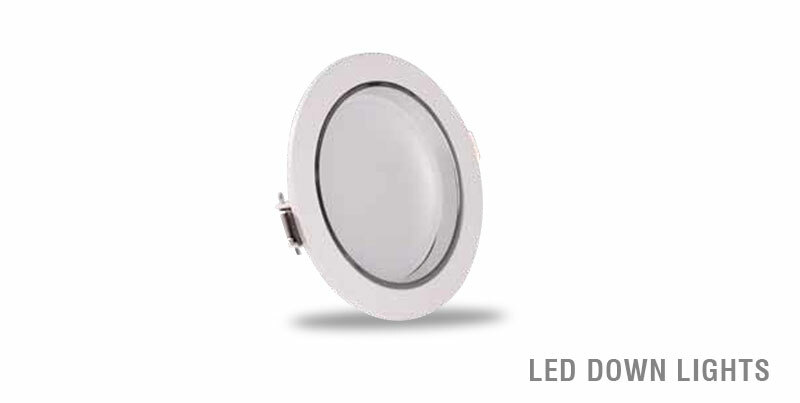 The power outputs available are 6W, 9W, 12W, 18W, 24W, 36W and 45W in ‘Cool White’ and ‘Warm White’ colours.